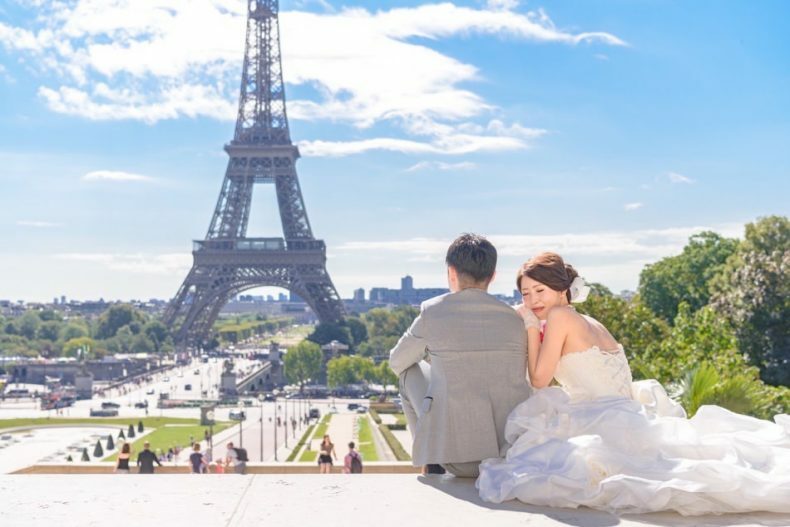 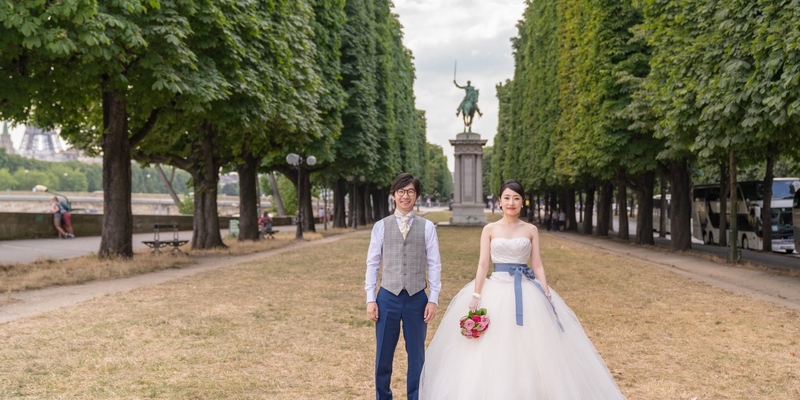 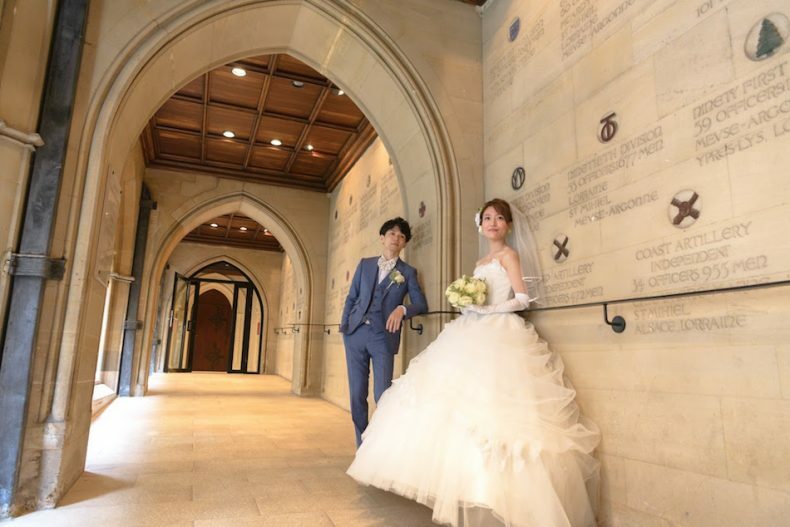 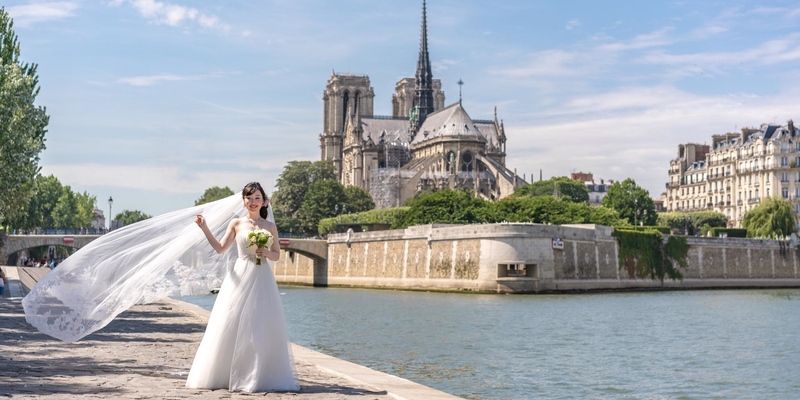 Blessed by the Eiffel Tower, the Arc de Triomphe, and the numerous bridges crossing the river Seine, a Wedding Photo Tour in Paris guarantees a never ending flow of ideal shooting spots. 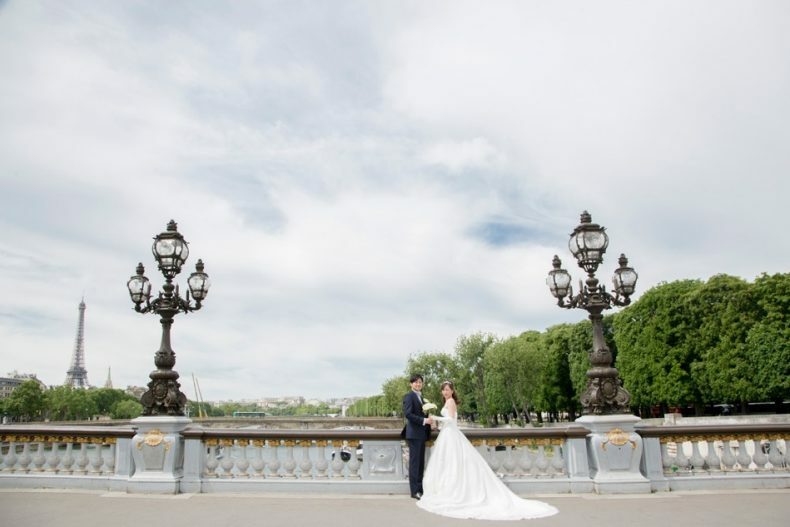 Mariée Rose Paris Photo Wedding will provide you with enduring memories of your very special stay in Paris. 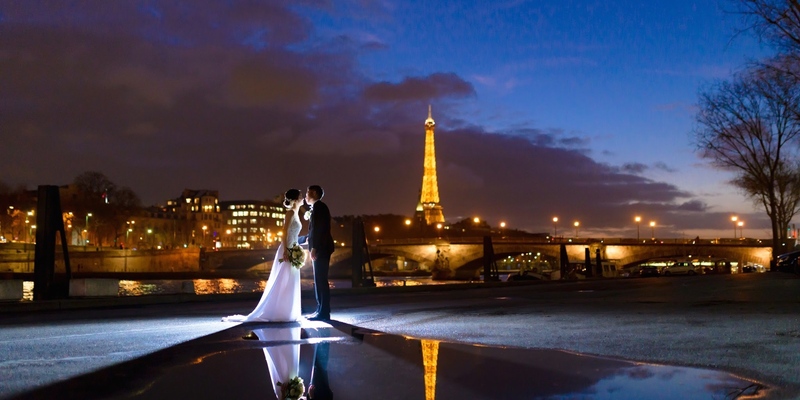 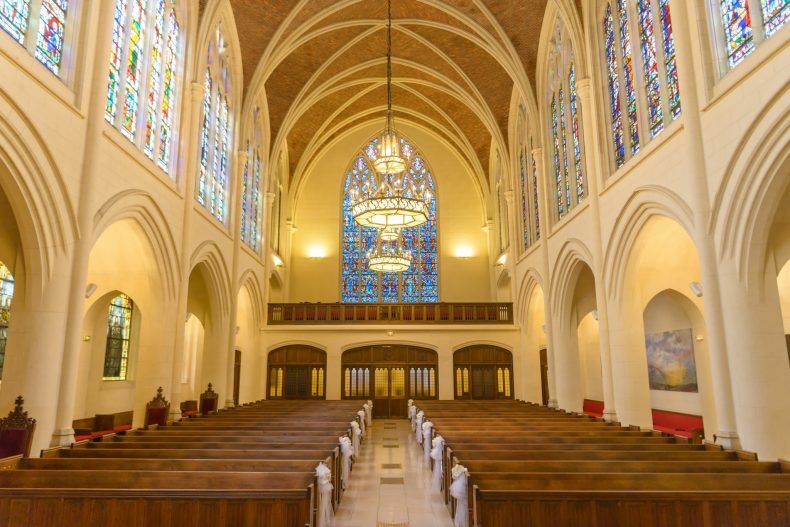 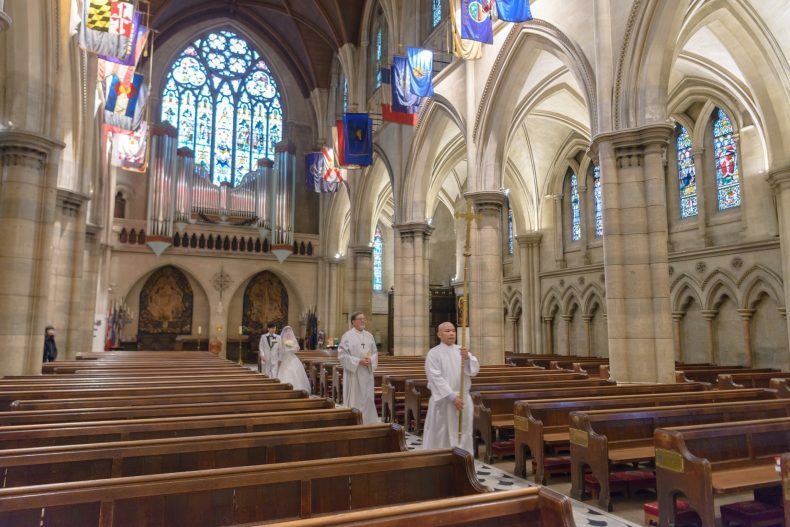 Here are all the plans for photo tours and ceremonies we offer in Paris.